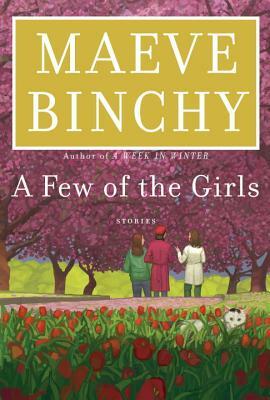 MAEVE BINCHY was born in County Dublin and educated at the Holy Child convent in Killiney and at University College, Dublin. After a spell as a teacher she joined The Irish Times. Her first novel, Light a Penny Candle, was published in 1982, and she went on to write more than twenty books, all of them best sellers. Several have been adapted for film and television, most notably Circle of Friends and Tara Road, which was an Oprah’s Book Club selection. She was married to the writer and broadcaster Gordon Snell for thirty-five years, and died in 2012 at the age of seventy-two.